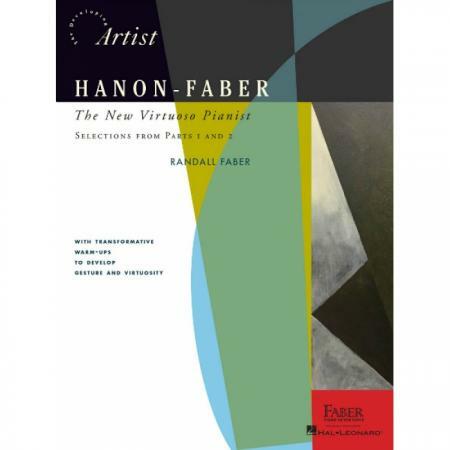 Author: Randall Faber ► While nearly every pianist’s training includes the renowned exercises of Charles-Louis Hanon, the power and weight of the modern grand requires an updated approach. 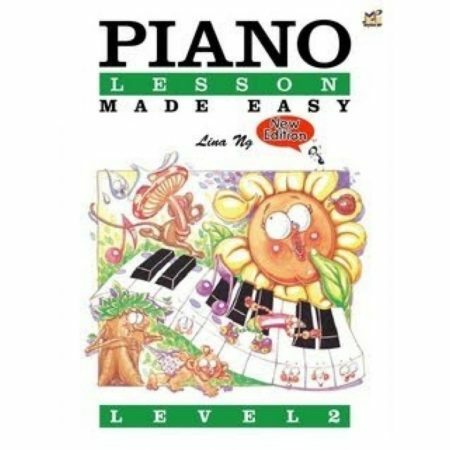 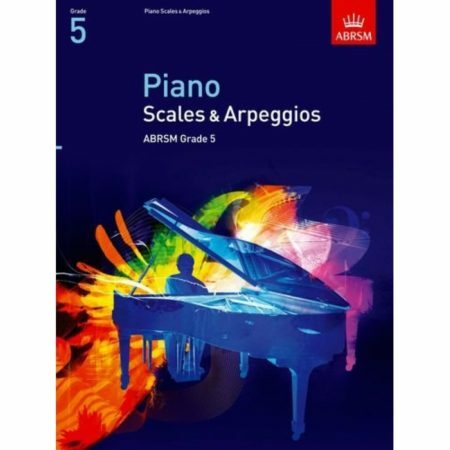 This unique edition introduces vital pianistic warm-ups and routines that ensure correct gesture and relaxation. 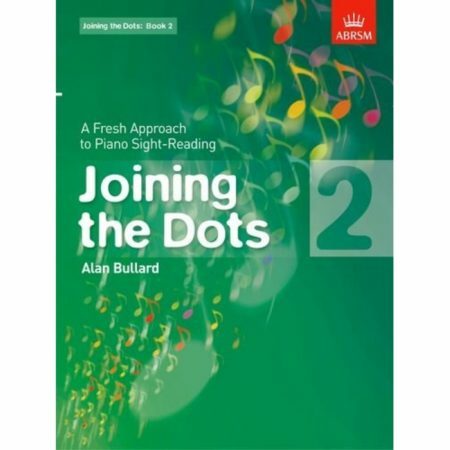 The pedagogical sequence omits inefficient and potentially damaging exercises and presents a long-needed pathway for dexterity and gesture that newly advances the virtuoso pianist. 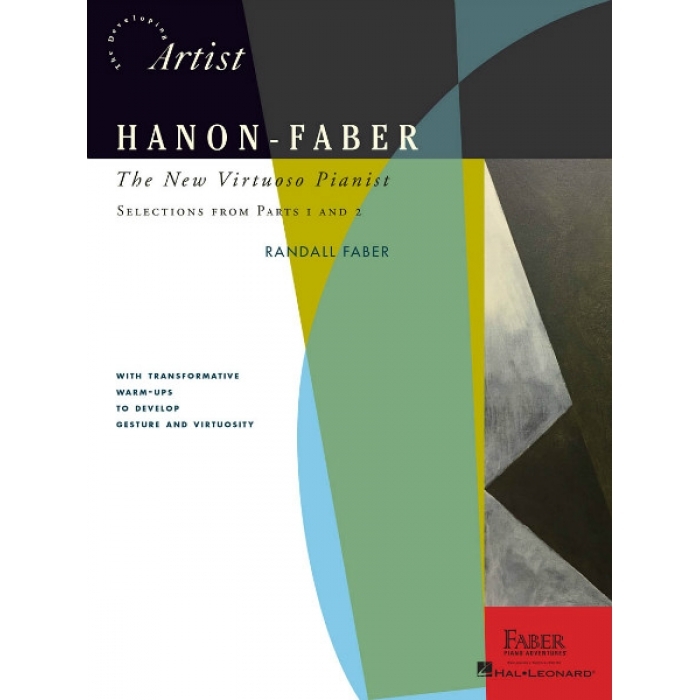 Includes selected exercises from Hanon’s The Virtuoso Pianist, Parts 1 and 2. 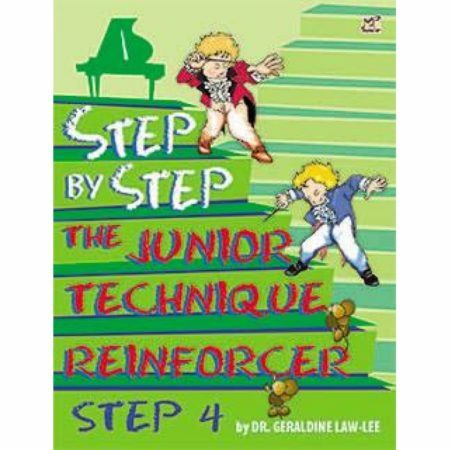 For students in Levels 3A, 3B, and above.